Purchase your own solar power station for free admission. 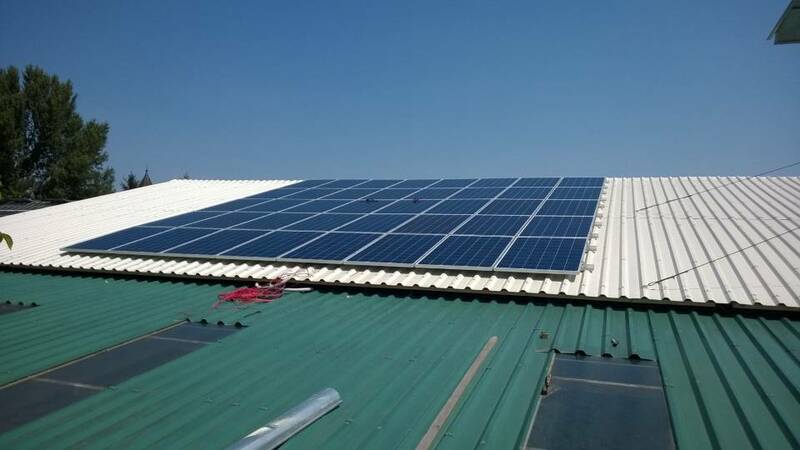 We offer you this off 3 kWp with or without storage system. Your maximum production of electricity is 3 kWp, per year about 3.300 kWh. You get the double advancement for PV-battery modules, dependent on country and federal state. The offer is always subject to the acceptance of our company. Suject to modifications. The hire-purchase system runtimes are between 6 and 15 years. The construction becomes your property as soon as the last rental rate is payed. We only use premium highperformance modules and inverted rectifier – dependent on availability and after consulting you. Subjects to modifications. Profit from the combination of photovoltaic construction and battery store. + Double advancement up to 3.000 Euro is possible! * You profit from a double advancement , dependent on country and federal state. The offer is always subject to the acceptance of our company. Suject to modifications. Now we enable you to produce electricity in a unique way and optimize your result up to 90 percent independance of the local power supply system. Mittels unserem innovativen Batteriespeicher erhöhen Sie Ihre Unabhängigkeit vom Netz um bis zu 90%.